Red Door Productions provides a complete recording service for the music professional as well as the up and coming artist. Our aim is to provide a professional facility, meeting the needs of a varied clientele who wish to avail of affordable and professional studio and production services in a comfortable and relaxed environment. Our purpose built studio is located close to Limerick city in the mid-west of Ireland. gear, software, guitar amplifiers etc. available, many amongst the best in these islands. Red Door Productions is one stop solution for all of your music, broadcast, corporate, or commercial recording needs. 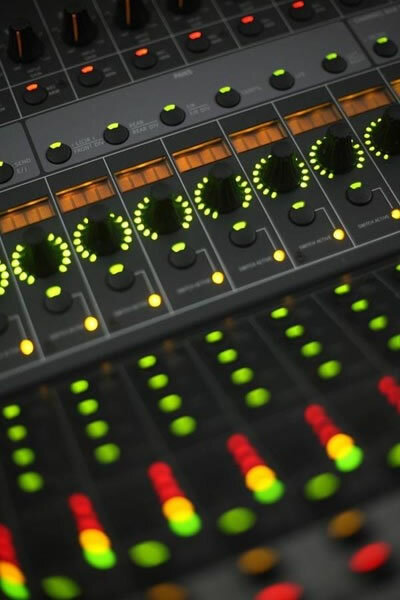 We can accommodate any recording project, from small demo projects to full-length albums, and from simple voice-overs to sound design and soundtrack composition and recording for Film and Television. We have worked with some of Ireland's finest talents and have the experience and ability required to cater to the needs of a diverse clientele. We work closely with all our clients to identfy individual requirements and goals and will tailor build a package to suit your needs and budget. 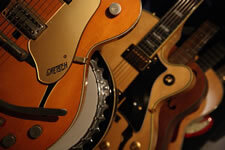 We can also provide session musicians, production and arrangment as required. 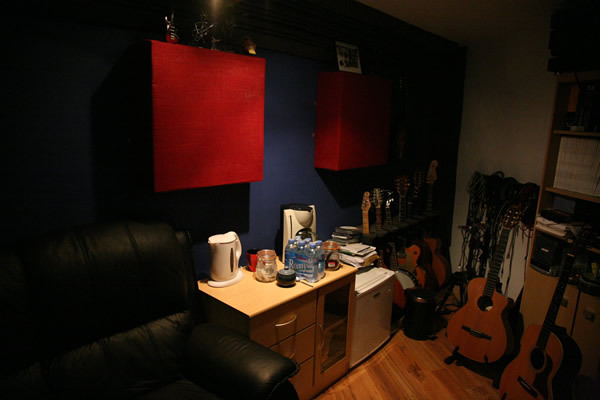 If you are looking for a professional studio and a competitive price please email or give us a call at +353 87 2873901. For a complete list of current studio gear, please visit our EQUIPMENT page, and to hear samples of some of the work produced at Red Door Productions recording studio visit our CLIENTS page.